Breaking Point was a professional wrestling pay-per-view event produced by World Wrestling Entertainment (WWE) and presented by Eidos Interactive‘s Batman: Arkham Asylum. It took place on September 13, 2009, at the Bell Centre inMontreal, Quebec, Canada and featured talent from the Raw, SmackDown, and ECW brands. 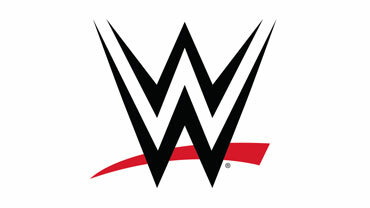 The name of the event was voted by fans via WWE’s official website. Breaking Point was chosen over Submission Sunday, Total Submission, and Submit & Quit. Seven matches took place on the event’s card.